Dexter accepts instructions across the spectrum of Chambers’ practice areas. He is building a wide-ranging practice, drawing upon the skill set and insights which he developed during pupillage. 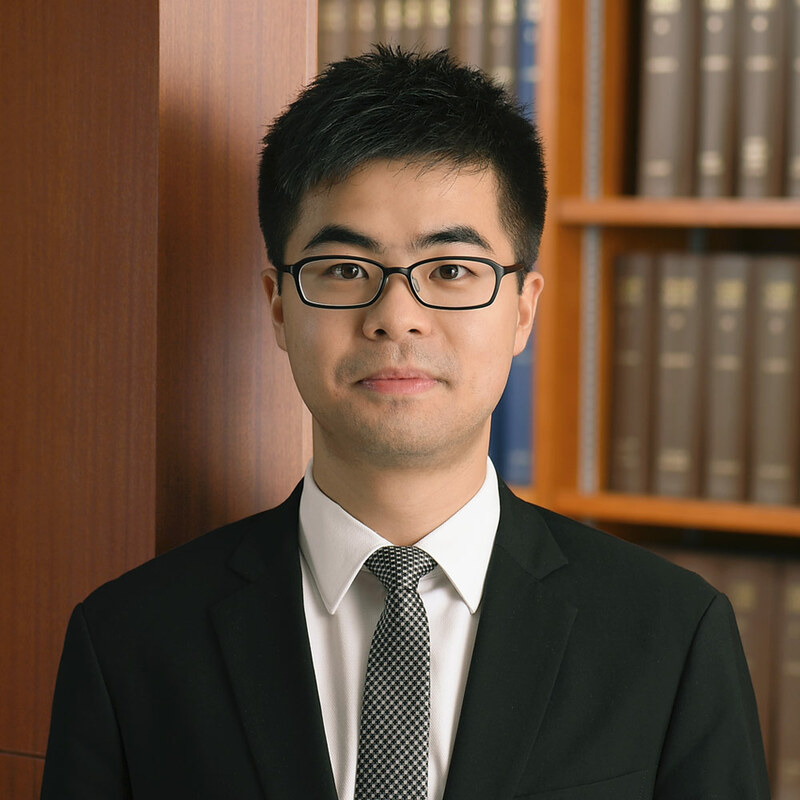 Under the supervision of his pupil masters (Mr Osmond Lam, Mr Frederick Chan, Mr Victor Dawes SC and Mr Samuel Chan), Dexter has gained experience in cases involving commercial disputes, companies/insolvency, equity/trusts, land, building management, personal injuries/professional negligence, intellectual property, administrative law, as well as civil and criminal appeals. Dexter undertakes work in matters relating to competition law. On the Cambridge LLM programme, he was awarded a First in Competition Law, as well as a First in Economics of Law and Regulation. Having studied European and French law at undergraduate and postgraduate levels, Dexter also has a background in civil law, and is able to bring this knowledge to bear in cases with such a dimension.